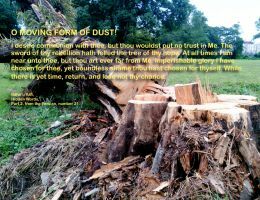 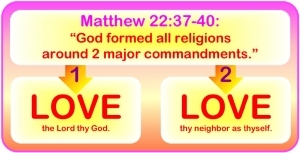 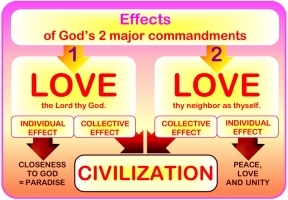 Effects of God's 2 great commandments. 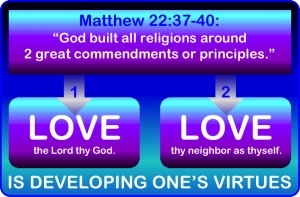 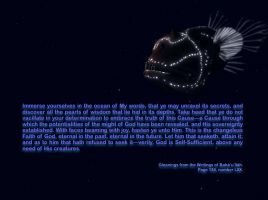 The eternal Covenant of God. Life in 3 stages [renewed]. 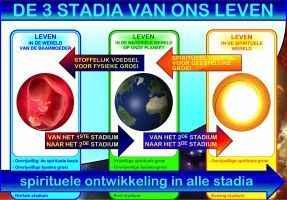 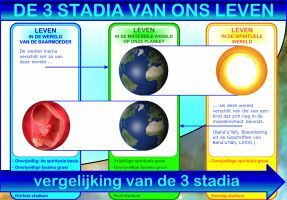 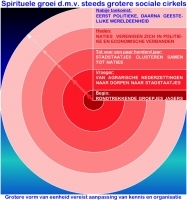 Onze spirituele groei in 3 stadia. 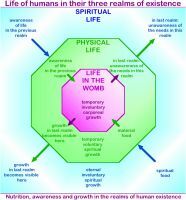 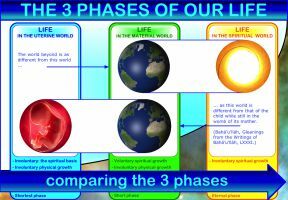 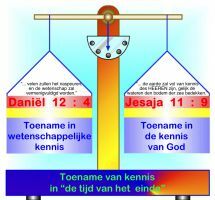 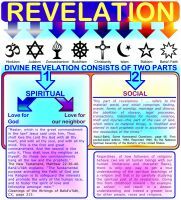 Our spiritual growth in 3 phases (new version). Evenwicht in kennis in de 'eindtijd'.